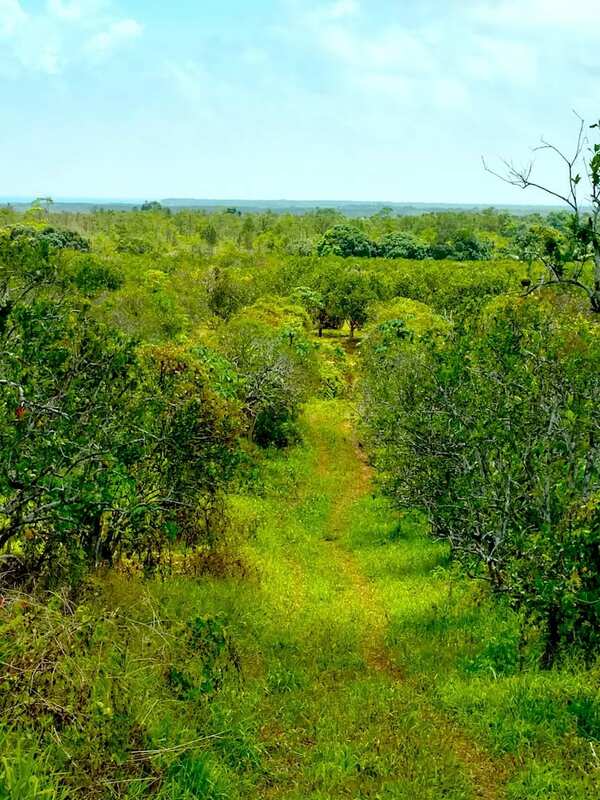 This 109 acre citrus farm is on Belize’s spectacular Coastal Road. With public road access, it has 57 acres of citrus, 14 acres of mature grapefruit and 38 acres of high-canopy jungle. There is also mango, breadfruit, papaya, and avocado. It is in the middle of Belize’s most fertile citrus growing area, and close to fruit processing plants. 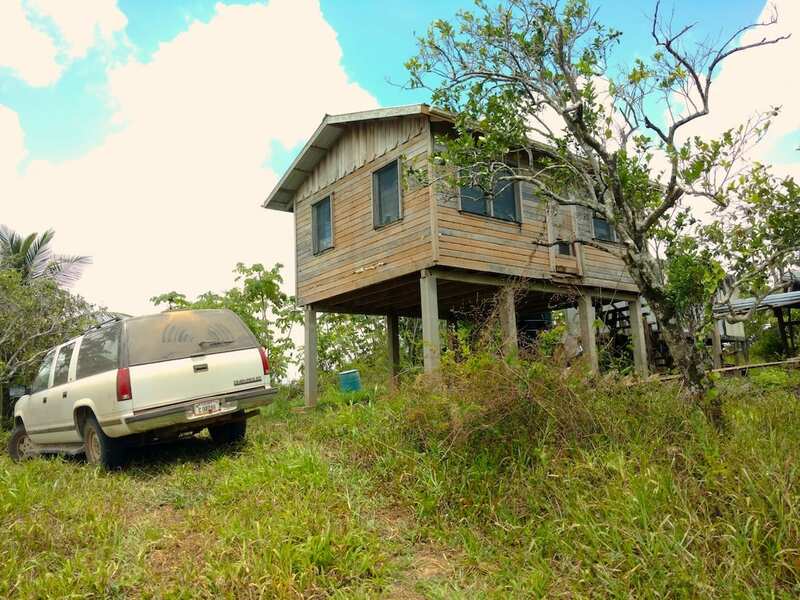 The property includes a basic hilltop residence with a panoramic view of the Caribbean Sea. 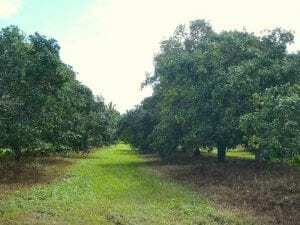 This choice farm is surrounded by other citrus, fruit, and coconut palm farms. A new resort is being built nearby. Grid power lines are accessible within 1/2 mile of the property. It is within cell phone coverage. 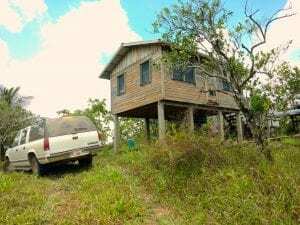 The Coastal Road (an all-weather gravel road) is being paved beginning 2019, and this area will increase in value due to its prime location along this strategic coastal shortcut to southern Belize.